BREAKING: Alex Smith attempts to throw remote at TV out of frustration only to have the remote fall several yards short. elated. 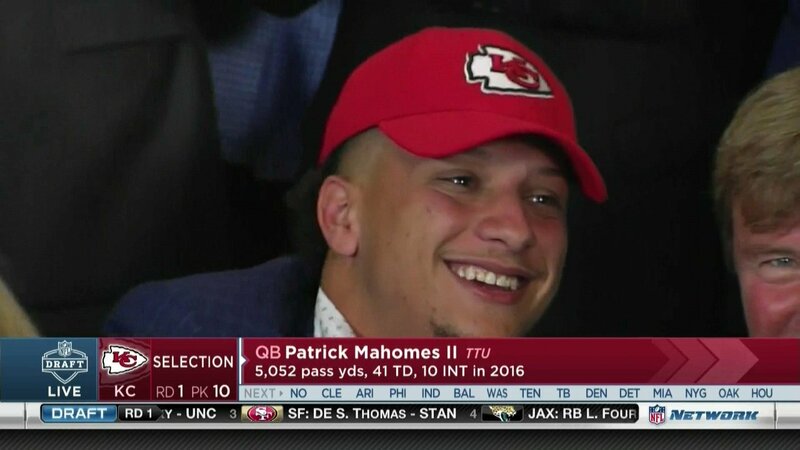 my boy since day 1 of draft season. Chiefs Fan is so ****ing stupid. 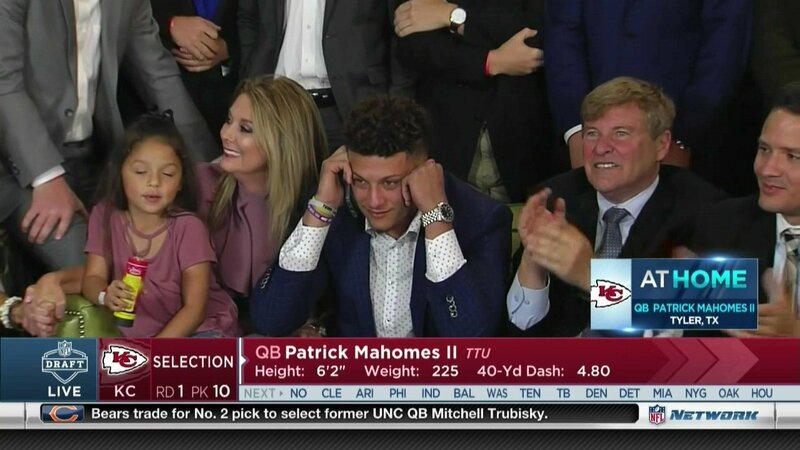 "Oh, them Chieves will NEFER draft a QB! !1 Same as it ever was."